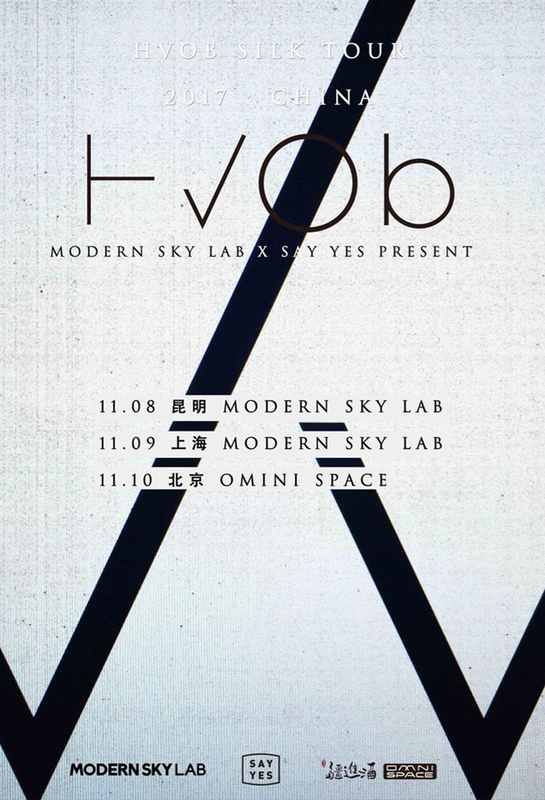 Vienna electronic music duo HVOB make their awaited China return.. The two musicians behind HVOB are Anna Müller and Paul Wallner. Anna Müller composes, produces and also provides the captivating, hypnotic vocals. Final production of the tracks is done in collaboration with Paul Wallner in his Vienna studio. Together they are responsible for creating the unique sound of HVOB. The interdisciplinary music– prompting an invitation to perform a Boiler Room set, touted by American Thump magazine as a contender for an "Album of the Year" award – is a perennial headliner on influential blogs and media such as XLR8R, Resident Advisor, i-D and ARTE. Boundary-pushing live electronica on stage in Shanghai.